Solar Theory : Race The Sun. Sound meditations unifying deeply mesmerizing vocals with electronic soundscapes. License Sound meditations unifying deeply mesmerizing vocals with electronic soundscapes by Solar Theory for your project. 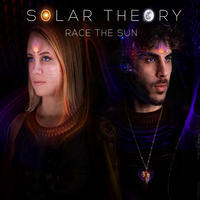 Play the music of Solar Theory in your restaurant or store.